An increasing number of companies market their environmentally-friendly practices to their targeted consumer base. 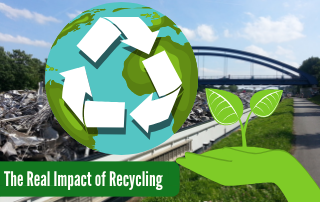 Of course, we know businesses like trash and recycling services in College Station, TX exist to help keep the world clean and encourage green practices like recycling. We’re also aware that plenty of other types of businesses want to support these causes as well. 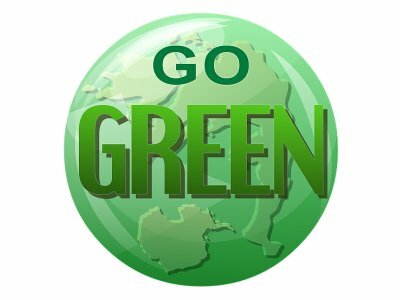 Still, more recognize that “Going Green” and other catch phrases of the earth-friendly movements attract customers faster than ever before. What Do “Going Green” and Other Environmental Catch Phrases Mean? Most of the phrases used by companies to market their earth-friendly practices have zero regulation at all. 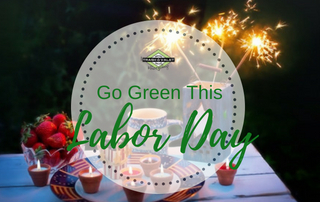 We think you should know that there is no test for them to pass to be able to call their business green, eco-friendly, or environmentally conscious. The biggest polluter in the world could use these terms in advertising and only suffer from the lie if consumers or watch groups research the truth on their own. Barring outright dishonesty, the terms are generally interchangeable. Going green simply means the company puts some focus on rethinking their processes, reducing waste, reusing what they can, and participating in a recycling program. Depending on the industry, it can also mean using organic and sustainable materials. However, these two terms have more stringent rules of use. 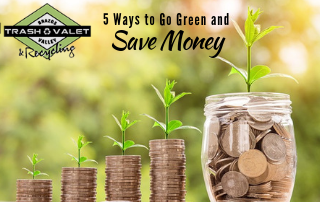 One of the easiest ways a business can claim to be eco-friendly is by donating large sums of money to an environmental organization or charity. This helps a lot, but if the company itself does not reduce its carbon footprint or adopt a recycling program, donating might not do enough. All of these methods help, but some do more good than others. Before deciding which company to buy from or do business with, we suggest that you research exactly what actions their marketing catch phrases point to. Corporations and smaller companies that adopt green practices are usually proud to reveal exactly what they do to make those claims. Check out its website and read the About Us or Community Impact section if they have one. 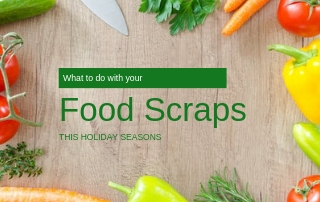 The internet makes it very simple to find out the truth about recycling programs, donations, and manufacturing processes that focus on being as eco-friendly as possible. After the research is done and you are confident in your findings, let your wallet speak for you. The “Going Green” and other catch phrases of marketing attract customers. Dishonest companies who try to use them without backing it up with action should not get your business. Supporting green businesses makes sense if you care about the environment. Hold them to high standards and expect their best efforts. Don’t fall for marketing catch phrases without doing some research to make sure they are true. To make the most difference, adopt the same practices yourself in your company and at home. Rethink your buying strategies. Reduce the amount of materials you use every day. 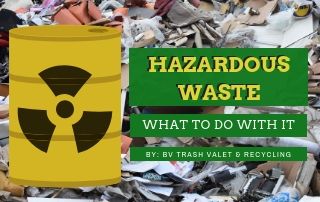 Recycle everything possible using a responsible, green company like Brazos Valley Trash Valet & Recycling. Encourage others to join in. Responsible consumers can make a greater difference to the environment than you might think.